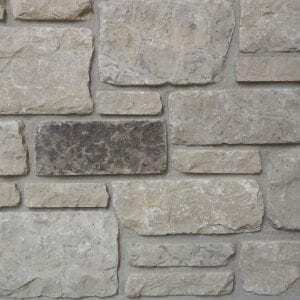 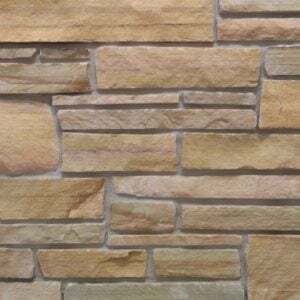 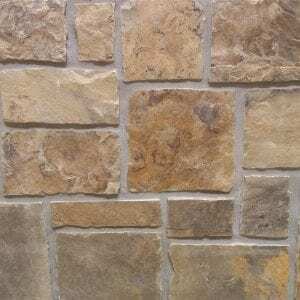 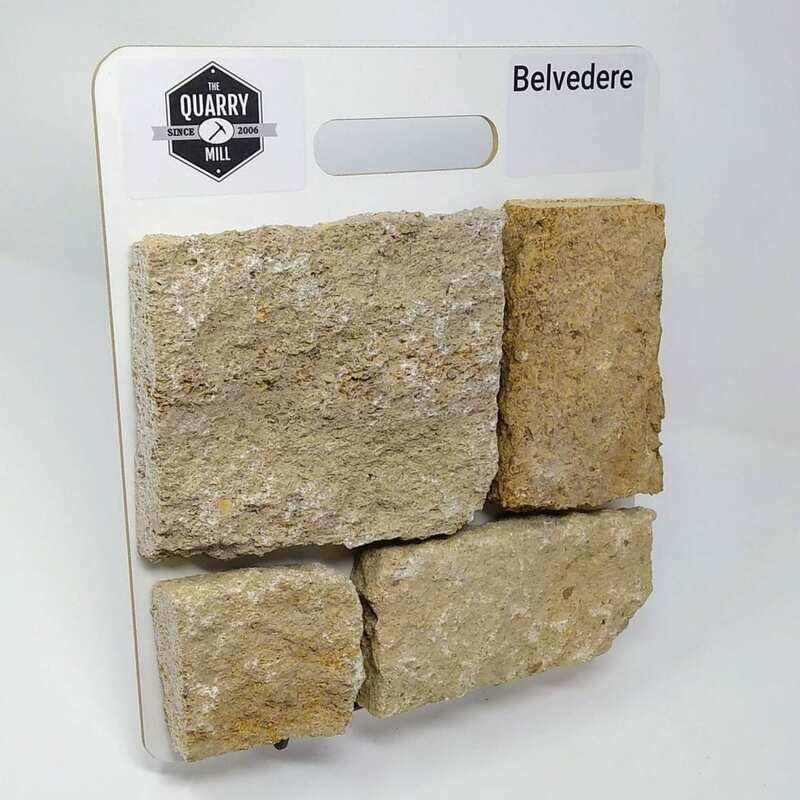 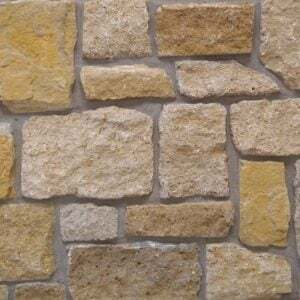 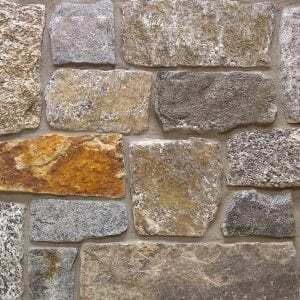 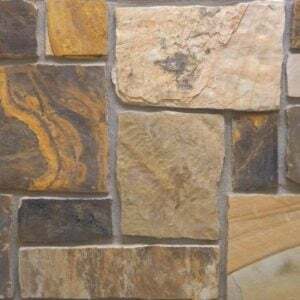 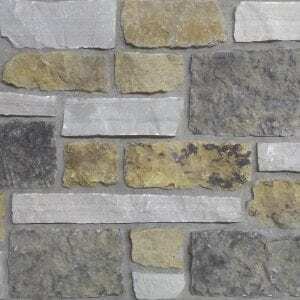 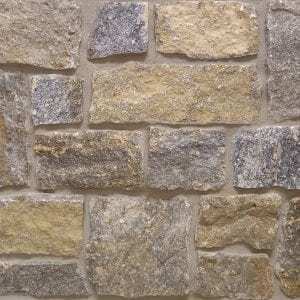 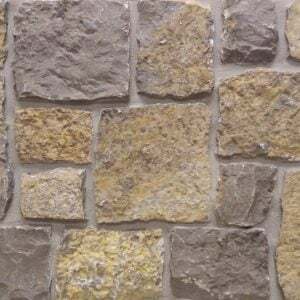 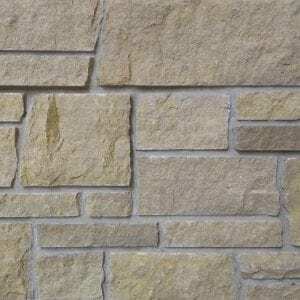 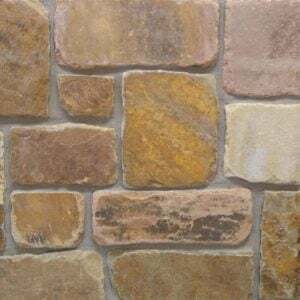 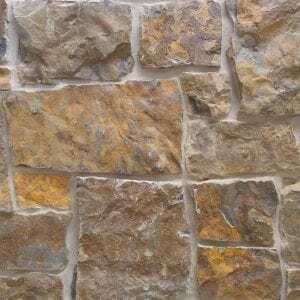 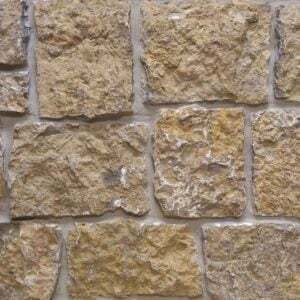 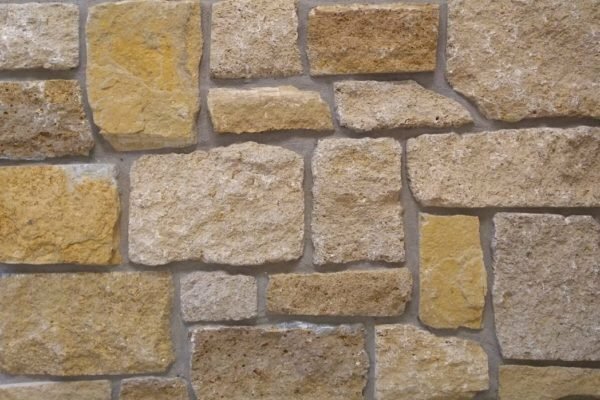 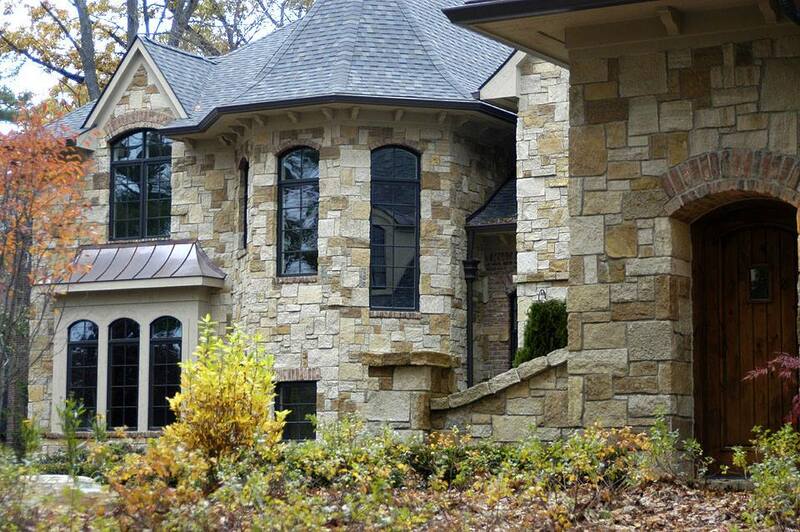 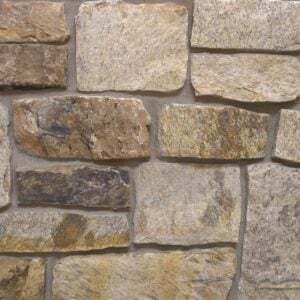 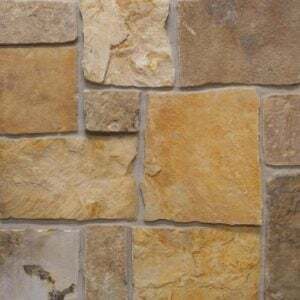 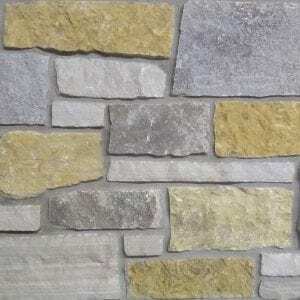 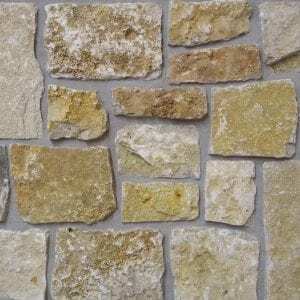 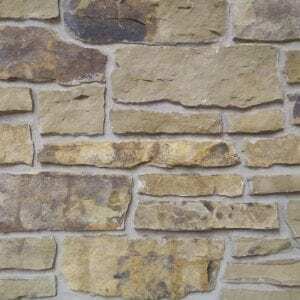 Belvedere brings a relaxing blend of browns and some yellow tones to your natural stone veneer project. 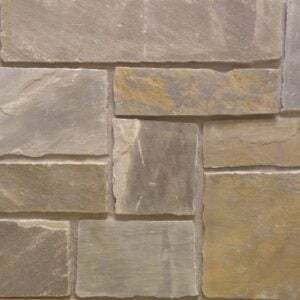 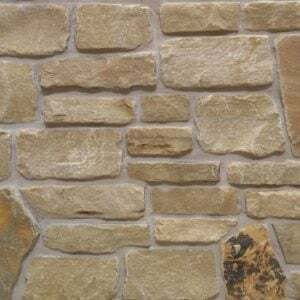 The squared edges and various rectangular shapes and sizes of Belvedere stone will work well when creating random patterns in any project like fireplaces and backsplashes. 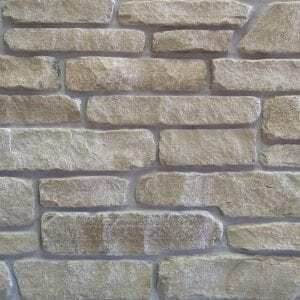 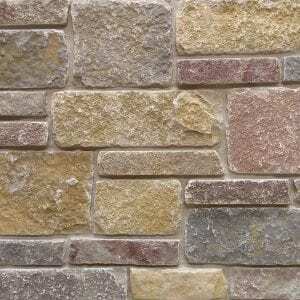 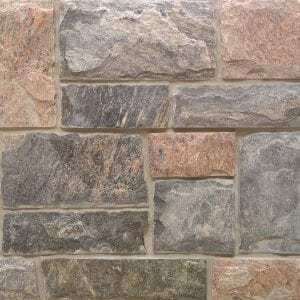 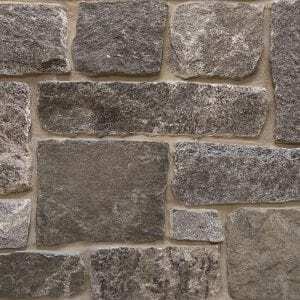 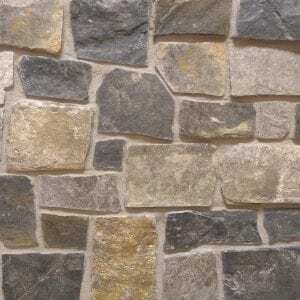 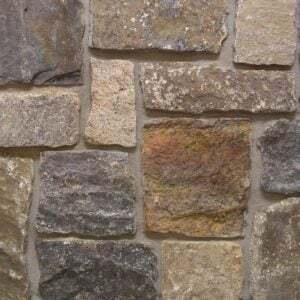 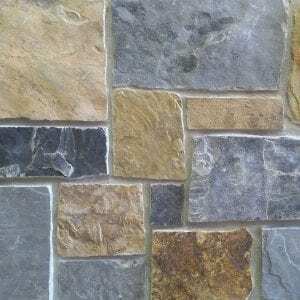 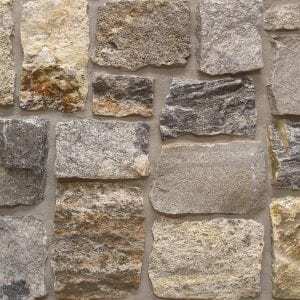 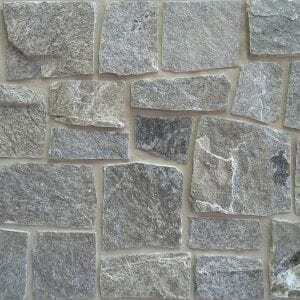 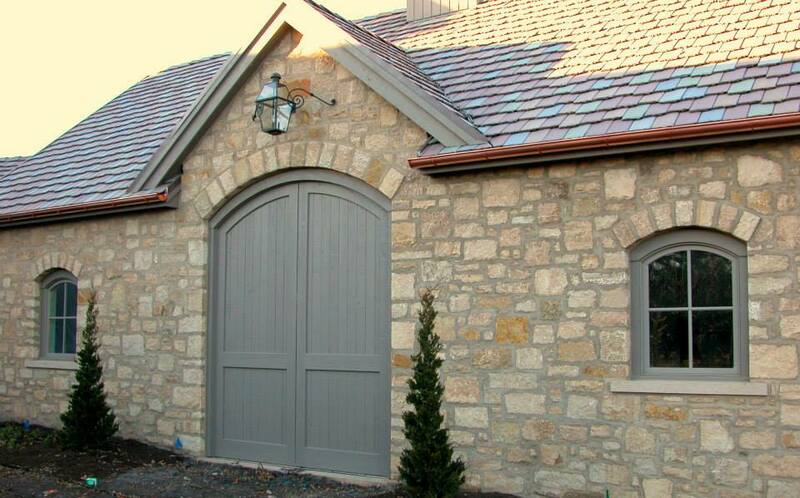 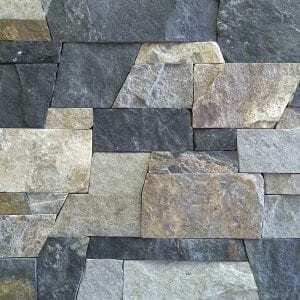 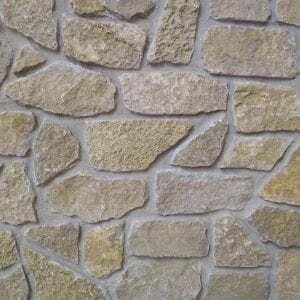 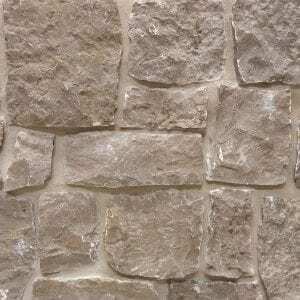 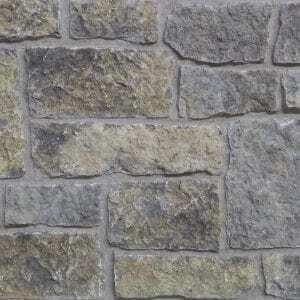 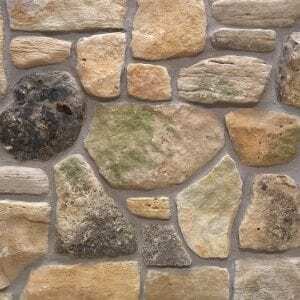 The available stone sizes in Belvedere also help you create a hearty, non-repeating pattern. 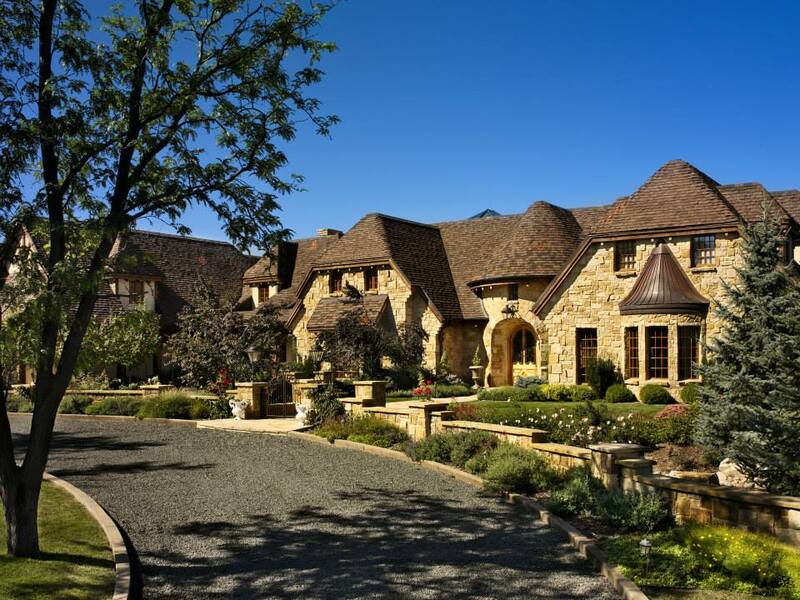 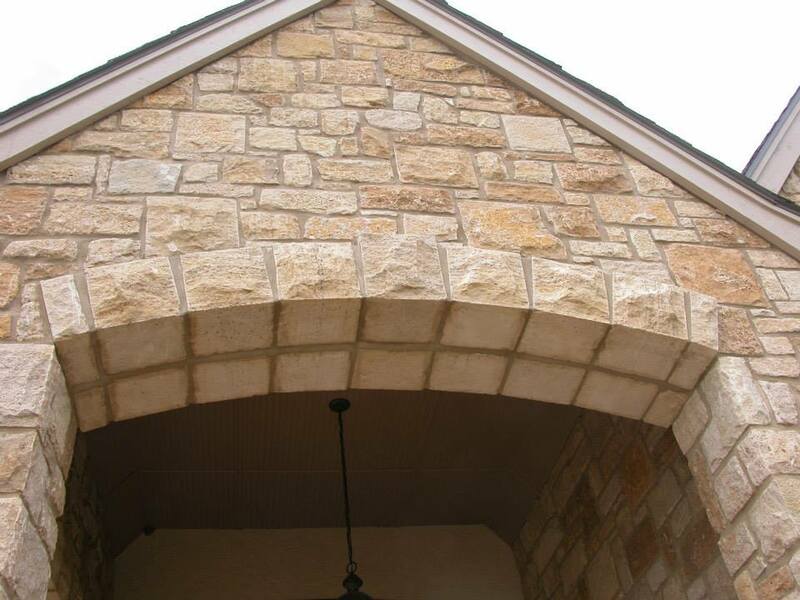 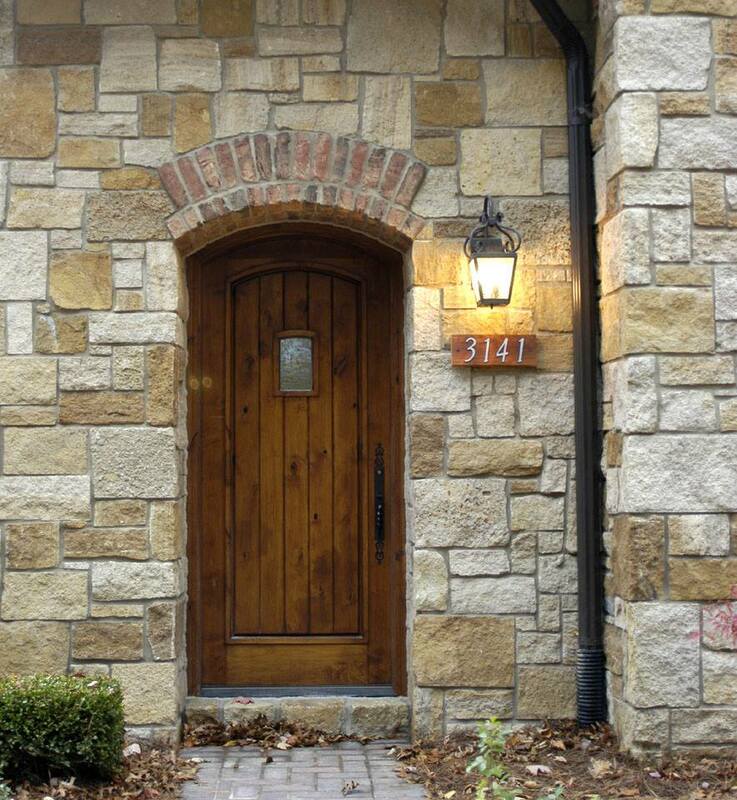 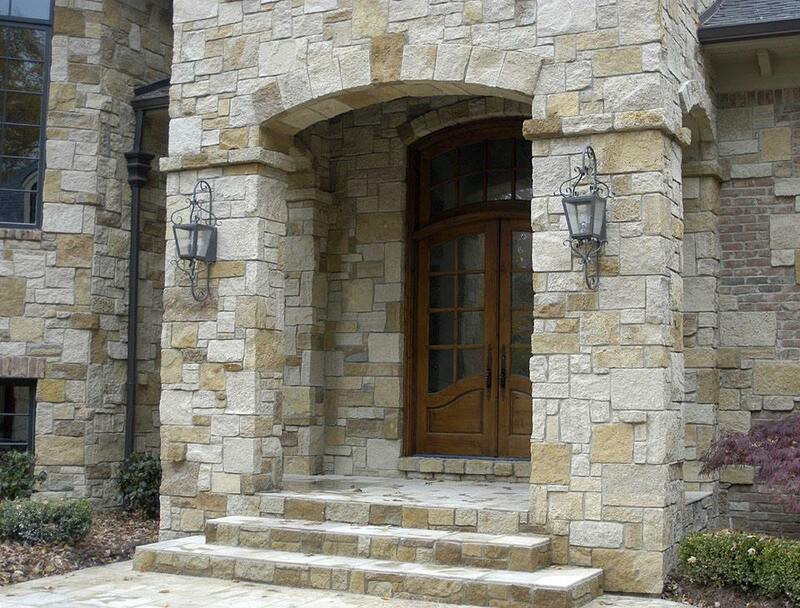 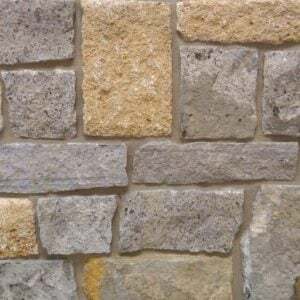 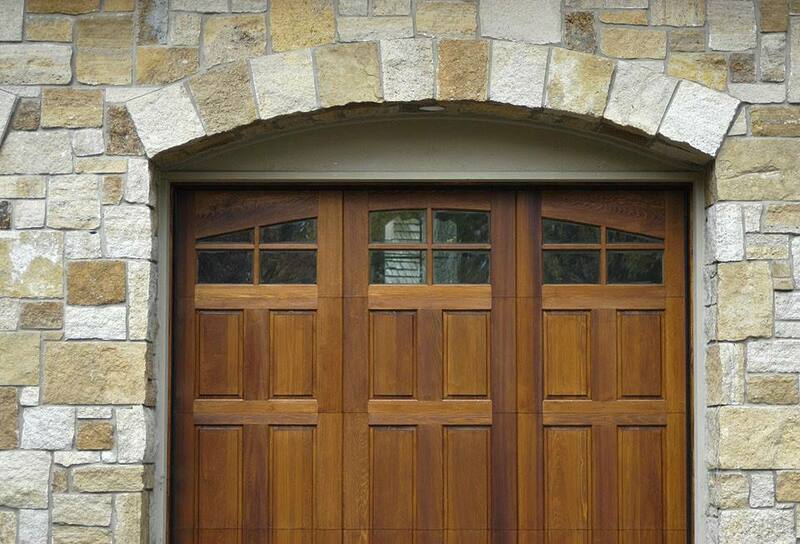 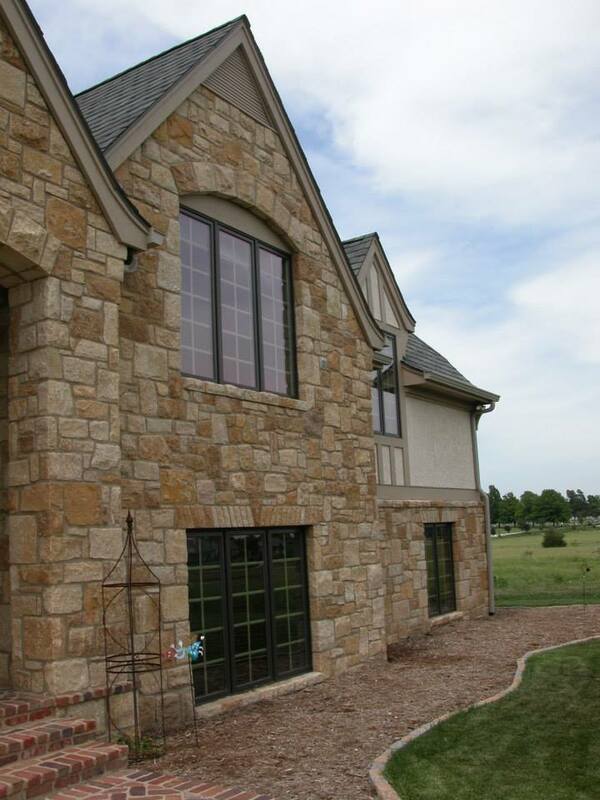 Smaller projects like door trim, half-height residential siding, and accents on mailboxes or light posts can all be completed quickly with Belvedere stones. 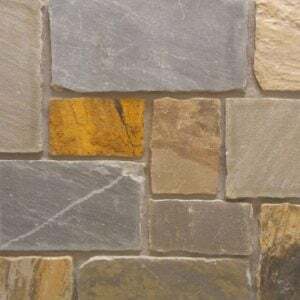 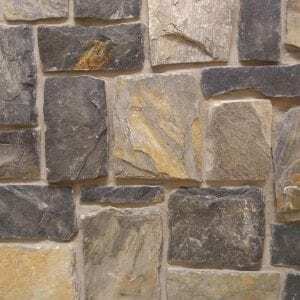 The various color tones of Belvedere stones will complement both rustic and contemporary décors with or without modern electronics.